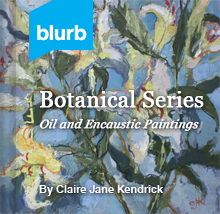 This large scale contemporary marsh painting is full of color and energy. Pushing color it is an uplifting vibrant painting and depiction of the marsh. Here in Florida the light sends the marshes into shock waves of color. As an artist its fun to push the boundary’s. 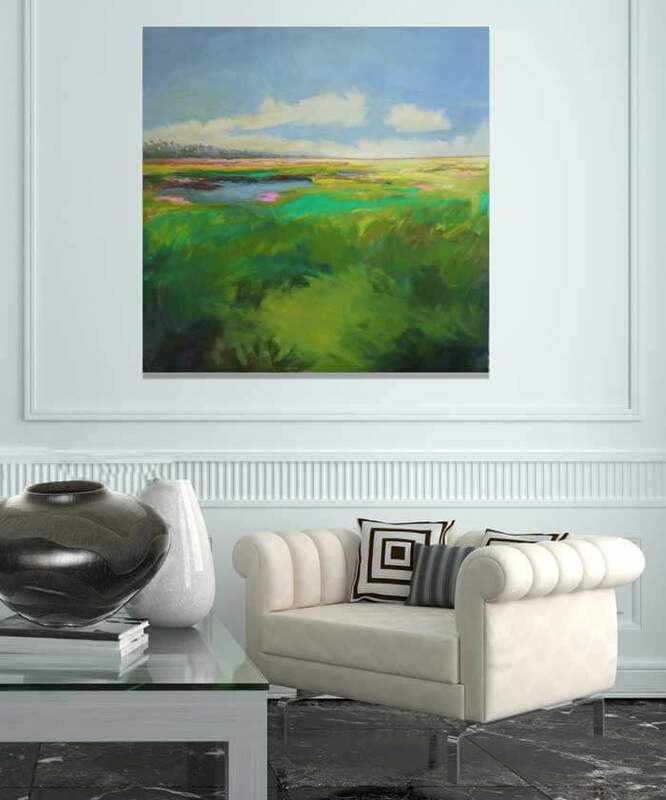 Vibrant Marsh is available and at Plum Art Gallery, St Augustine. 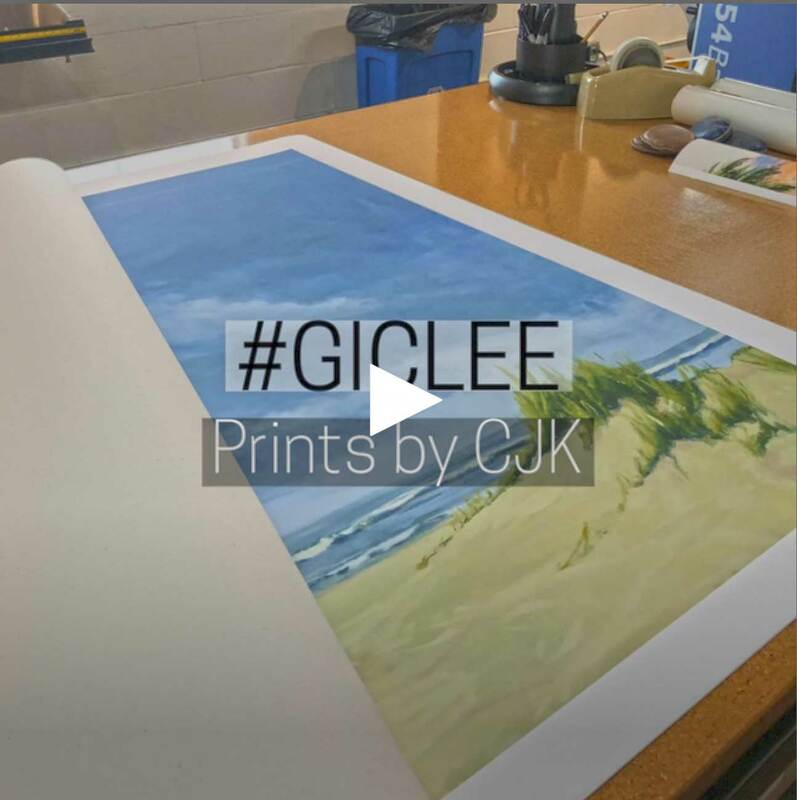 Claire J KendrickLandscape SeriesFebruary 25, 20180 commentsflorida, marsh.